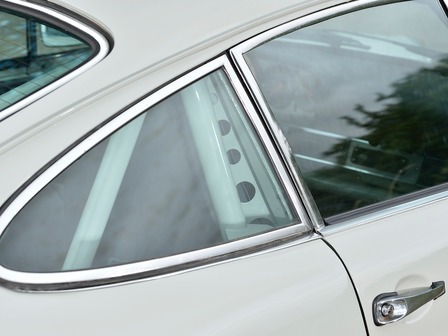 The workshop has all the specialist equipment and tooling to maintain the complete Porsche model range, from modern to classic. To save any nasty surprises, PIE is completely transparent with their pricing structure offering fixed price servicing and estimating on all jobs before work is carried out. PIE offers exceptional value for money, but that doesn’t mean the quality of work or customer service has to be sacrificed. Visit the services page to see what else PIE has to offer. 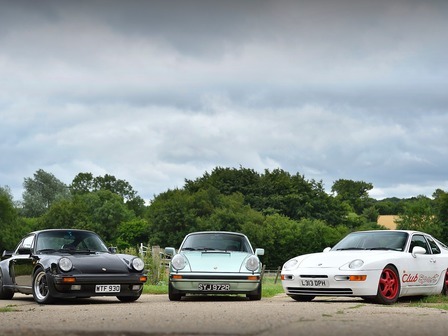 Having very high standards, potential buyers can purchase in confidence as only a selection of Porsche’s deemed suitable are offered for sale at PIE. All of these vehicles have undergone a thorough inspection and any remedial work is carried out immediately so the advertised car is as near to perfect as it can be. 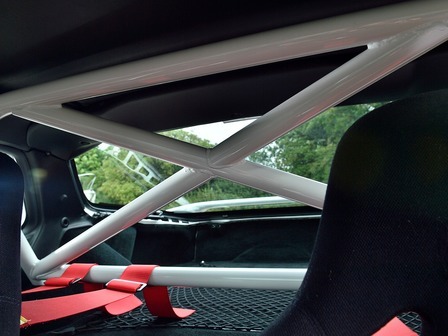 Having built up relationships with various contacts around the world PIE is able to source Porsche’s to meet the customers exacting requirements. 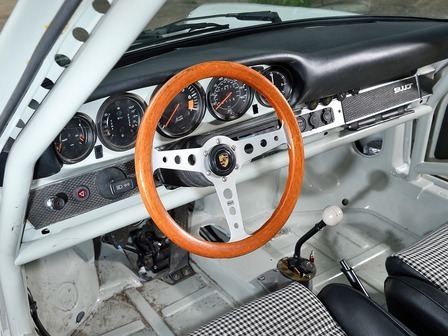 PIE Performance was established by father and son team John and Chris Lansbury to offer a viable quality alternative to main-dealer servicing for classic and modern Porsches. The company has been trading since 2008, and continues to go from strength to strength. At PIE Performance we have an extensive knowledge of the Porsche brand, and offer everything needed to maintain our customers' cars. In our experience, the marketplace has - in general - rarely provided a satisfactory level of customer service; therefore, we have endeavoured to build a reputation focusing on quality service, value for money and an understanding of the individual customer's needs.